LPCover Lover | This is dedicated to the one I love! LPCL, this looks like a foreign sleeve. 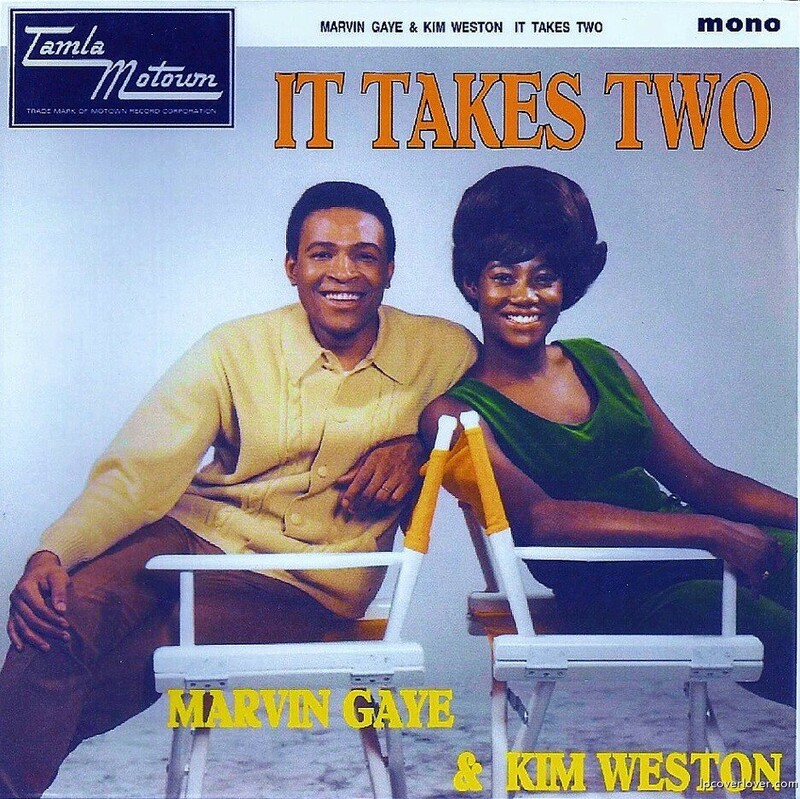 tamla/motown material was issued on a label called “stateside” in the UK, i believe, is this one from overseas?